Of all the smartphones released this year, the Google Pixel 2 XL (alongside the smaller Pixel 2) remains to be the standout option – or at least it should be when compared to the rest of the competition, including the magnificent Samsung Galaxy Note 8. Some will disagree with this position, but when you combine the hardware and software experience of the Pixel 2 XL and compare the same with the Galaxy Note 8, you’ll for sure love the former. 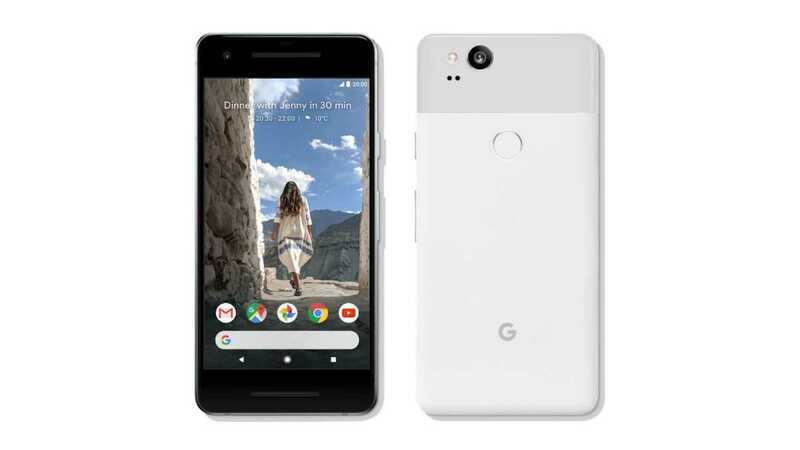 In addition, the Google flagship has a top-notch camera that stands above the competition, has a magnificent battery life and generally, it offers the best Android performance you can think of at the moment. However, we’d advise against buying the Pixel 2 phones at the moment, especially the bigger XL, at least until Google clears a few things about some of the problems the phones are experiencing. A lot has been said about the Google Pixel 2 XL display issues and there’s no doubt that none of them means bad. It’s only that for a phone that costs $849, Google didn’t do quite enough to justify this hefty price tag. In fact, there’s more to the phone’s issues than just the display screen – and we have listed 5 major problems of the Pixel 2 and Pixel 2 XL phones alongside their possible solutions. 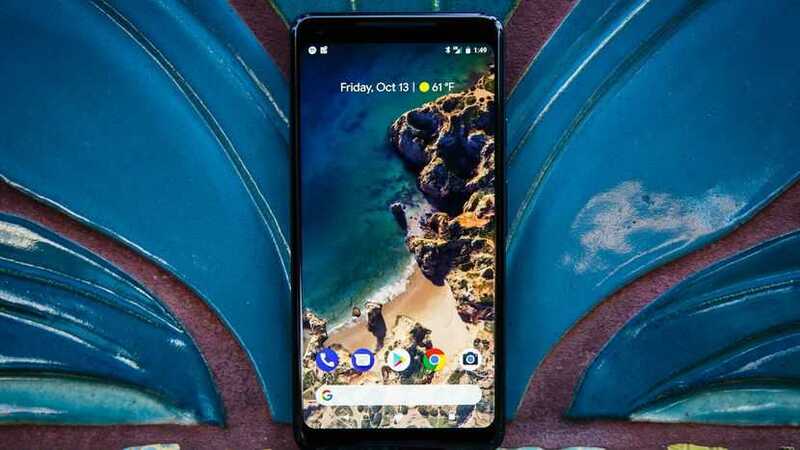 Quite a good number of Google Pixel 2 XL users have reported issues to do with dull, inaccurate colors, but the search engine giant has defended its creation by claiming that the display is mapped to the sRGB spectrum in order to maximize color accuracy. It’s not a bad decision from Google, but what makes this claim strange is the fact that sRGB is a narrower spectrum when compared to the P3 wide color gamut that is supported by the 6-inch pOLED display screen on the Pixel 2 XL. In addition, the colors here are not accurate, something the company has also acknowledged in its defense of the phone. The direct effect is that some colors that appear outside the spectrum are lost, with some icons appearing washed out alongside flat textures, especially when compared to the Galaxy Note 8 or even the Pixel 2 – a phone that is expected to share the same sRGB mapping as the Pixel 2 XL. Another effect of this goes to image editing. You might be mistaken to think that a photo looks good on the Pixel 2 XL, only to be disappointed when you view the same photo on other displays. The good side of the story here is that Google says this issue can be fixed through a software update, where users can get a different color profile. Hopefully, this will solve this problem. Besides the color issues, the display screen of the Google Pixel 2 XL is also experiencing burn-in issues, something that is “normal” with OLED panels. However, it’s too early for the screen burn-in to start showing up on a device that is less than a month old on the market. Usually, the display starts leaving screen burn-in years after usage, but the good side of the story here is that not all units are suffering from this issue, which means you might just get lucky. Also, the company has said that it’s actively investigating the issue and hopefully, a solution will be on the table sooner than later. While Google is adamant that the issue of dull, inaccurate colors can be solved through a simple software update, the company has no control over the issue of the blue tint that affects the viewing angles of the Google Pixel 2 XL. When you open anything that has a white background and tilt the phone progressively away from you, the blue tint becomes more visible. The unfortunate thing about this is that it’s a hardware-related issue that not only affects the Pixel 2 XL, but also the LG V30. Both panels were made by the same company – LG, but it shouldn’t be a problem living with the blue tint, especially since we use our phones from straight ahead. However, anyone viewing the screen from an angle will have a poor experience – an experience that shouldn’t exist on a phone that costs close to $1000. As noted, this is a hardware issue and according to Google, it’s completely normal for AMOLED screens to have such an issue. In short, the company is indirectly telling you to live with the blue tint issue on your Pixel 2 XL and if you can’t simply get another phone. With our top 5 Google Pixel 2 XL alternatives, you shouldn’t have a problem getting another phone. As you may have noticed, all of the above-mentioned problems are revolving around the larger Google Pixel 2 XL, but it isn’t the only one with problems. Those using the smaller Pixel 2 have also their issues as well, but not as profound as the XL. Some users have reported hearing clicking sounds from the speakers of the Pixel 2 while others say the stereo speakers at times produce a high-pitched whine. At the moment, there are contrasting opinions of what’s causing the weird sounds, but at the top of the accounts is that turning off NFC helps get rid of this sound. Some Pixel 2 owners say Google support is offering them a replacement, but the company has also pointed out that a software update will be rolled out soon to solve the issue. This is quite unique when compared to the rest of the problems currently affecting the Google Pixel 2 and Pixel 2 XL phones. Many will agree that the two phones have great builds, but just like any other flagship phone from the recent past, the long-term durability of both Pixels leaves us with so many question marks. Popular YouTuber JerryRigEverything adds even more weight to these question marks with his stress test. Of course, he’s full of praise for the new IP67 dust and water resistance, which is undoubtedly a much needed addition, however, it appears that the smaller Google Pixel 2 might at some point be a victim of the famous bendgate. This is because Google fitted the phone’s antenna band at the weakest possible part. Interestingly, this doesn’t affect the LG-made Pixel 2 XL, but the pair share the same construction material that uses a plastic coating on top of an aluminum chassis – a coating that can easily be scratched away, meaning the phone could turn into a mess after a few months of use. To avoid any of these issues, you’d be better off not to put the Pixel 2 in your back pocket. Besides, the phone is small enough to carry in your front pocket. Also, considering a case may just be the only solution of preventing scratches.